Most folks that want to explore Israel are drawn to its historical and cultural sites. Others to the beaches and night life of Tel-Aviv or Eilat. But on top of these known attractions, Israel also offers fantastic hiking options and unique natural phenomenon to explore. 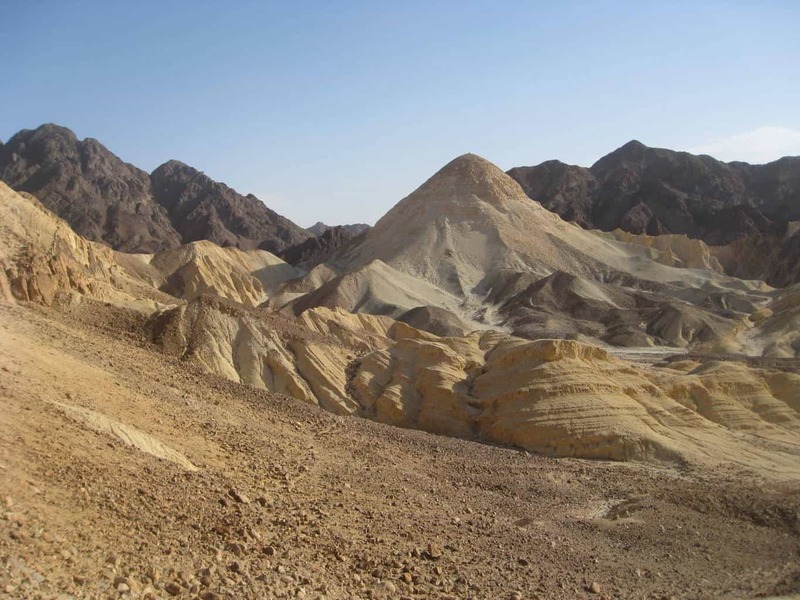 Below are just a few examples out of many……..
Israel’s Negev Desert is one of the most hiking-friendly deserts in world, definitely the friendliest one close to Europe. The scenery is dramatic, and the atmosphere is unique. If you are in Israel don’t miss this unique experience. 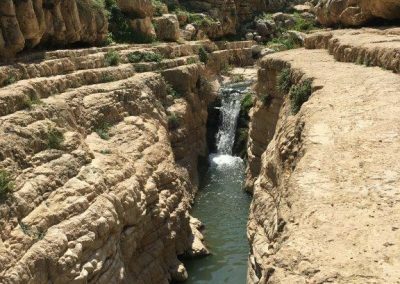 Check out some of Israel’s fantastic hiking trails in the Central Negev Desert. Jerusalem is an amazing city for any visitor. History, Archeology, Arts, Architecture, Nightlife, Shopping and much more. But the fact that Jerusalem is also a great Hiking Hub comes as a big surprise to most people. While hiking is by no means the main reason for visiting this great city, for a nature lover, squeezing a hike in-between the city’s many attractions can be a great way to spice-up a visit. There are some Great Hiking Options that are less then half an hour drive from the city!! Hiking in the north of Israel, in the Galilee mountains or the Golan heights, is attractive especially is winter and spring. The landscape is green, fresh, and dotted with wildflowers. Many springs and streams that were dry during the summer are filled with water. There are dozens of great trails to choose from. One favorite example is climbing the famous summit of Mount Arbel on a clear day to enjoy the best view of the Sea of Galilee. 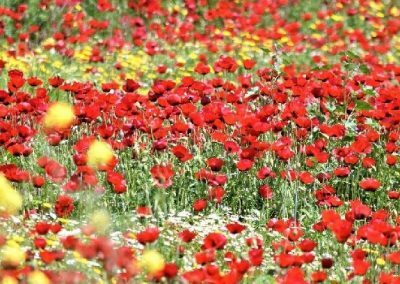 Another wonderful characteristic of Israel’s nature is the richness and variety of its wildflowers. The wildflowers bloom in a variety of shapes and colors that will amaze and overwhelm your senses. Despite Israel’s tiny size, it has about 2500 flower species. As a comparison, the British Isles have 1500 species in an area that is ten times greater in size. They mainly bloom in the winter months and early spring, after the rains and before the heat of the summer. The Israel National Trail (INT) is approximately 1100 km long. 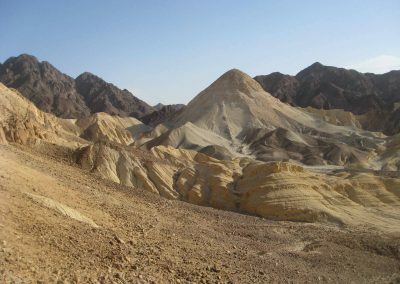 The trail stretches from Kibbutz Dan, near the Lebanese border, to Eilat on the Gulf of Aqaba, and was named by National Geographic as one of the 20 best “epic hiking trails” in the world. The Golan Trail is approximately 125 km long. The trail begins on Mt. Hermon and ends just above the Sea of Galilee. 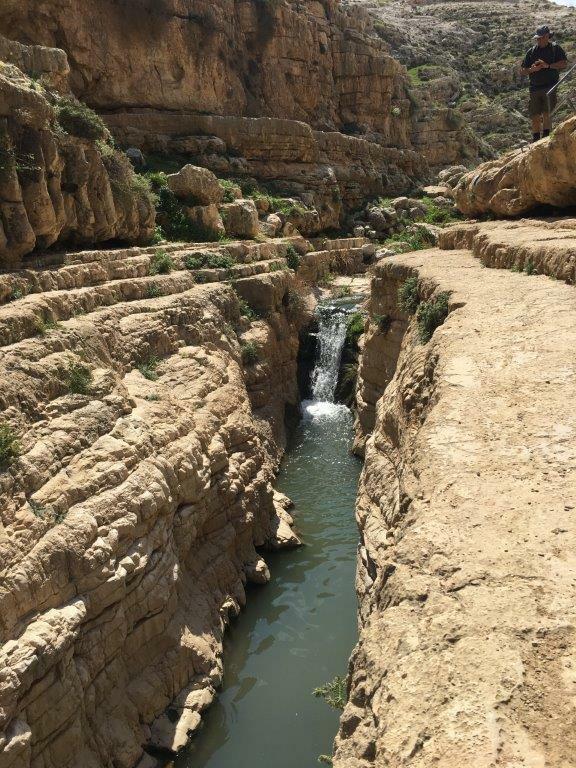 The Golan is full of streams, rugged landscapes and wildlife, and is especially beautiful in spring when wildflowers and tree blossoms are in their prime. 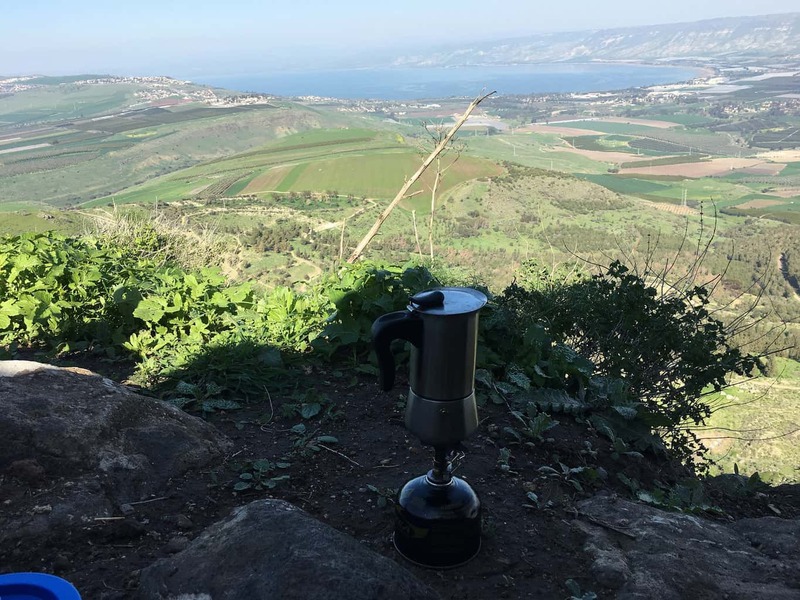 The Jesus Trail is a 65-kilometer hiking trail in the Galilee region of Israel which connects important sites from the life of Jesus as well as other historical and religious sites.